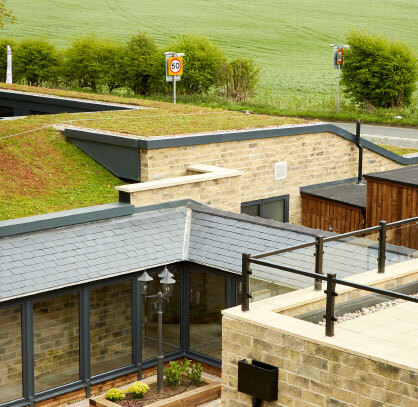 Our service goes beyond the physical repair and refurbishment of properties. To protect you as a landlord, we can provide a Schedule of Condition prior to the building being let. To make life easier for you, we also offer full annual maintenance contracts. 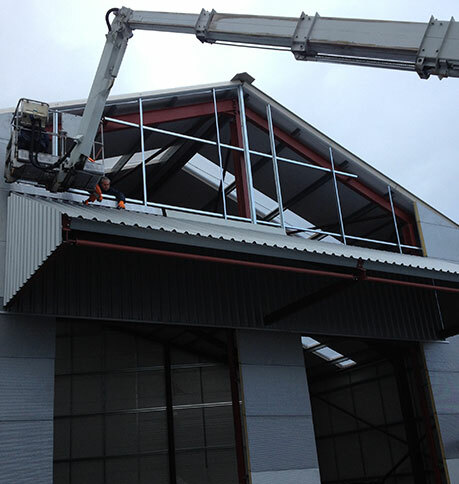 If necessary we can carry out work repair and refurbishment work while the premises are occupied. Without compromising safety, we can arrange a schedule of work that ensures there is minimal disruption to ongoing business operations. Working at height is inherently hazardous. 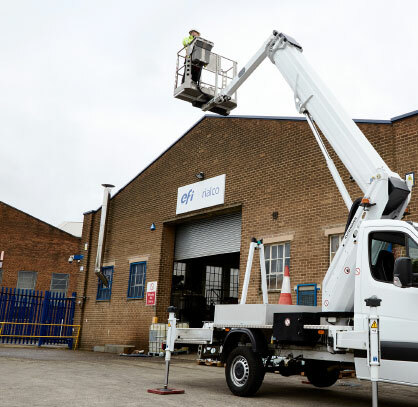 While we only use appropriate equipment and hydraulic aerial access platforms, we also ensure that our staff are fully trained and enforce strict health and safety procedures. We adhere to (and often exceed) the latest HSE guidelines and, for complete peace of mind, are fully accredited and insured. 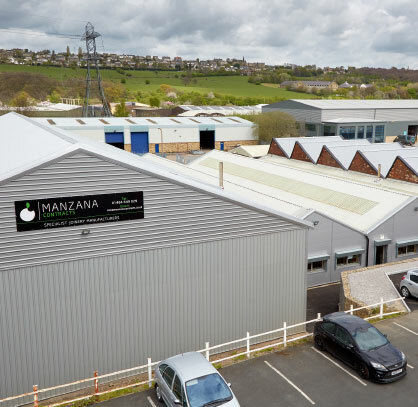 To benefit from our professional, industrial property refurbishment and contract maintenance services, contact us today or call 01484 401000.